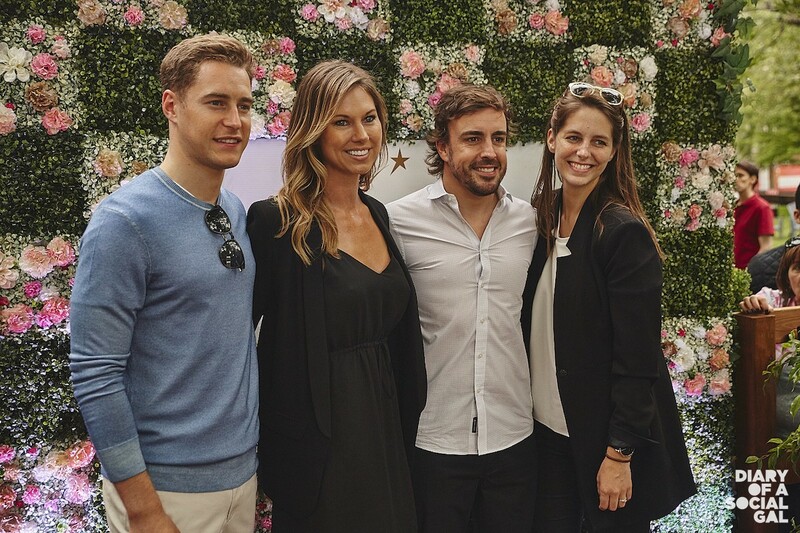 ON SCENE: McLaren driver STOFFEL VANDOORNE, national PR & communication manager Moët Hennessy Canada MARIE-PIERRE GONNEVILLE, McLaren driver FERNANDO ALONSO and CHARLOTTE DE PONCINS, national brand manager champagne and wines Moët Hennessy Canada. 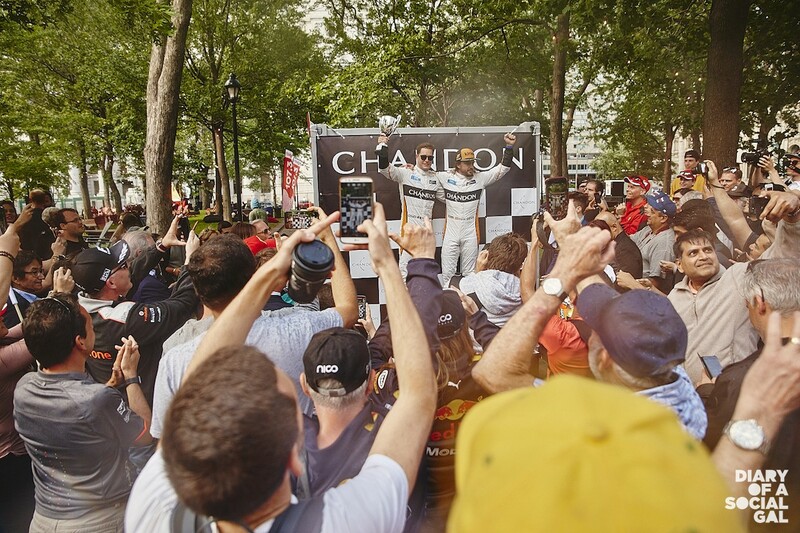 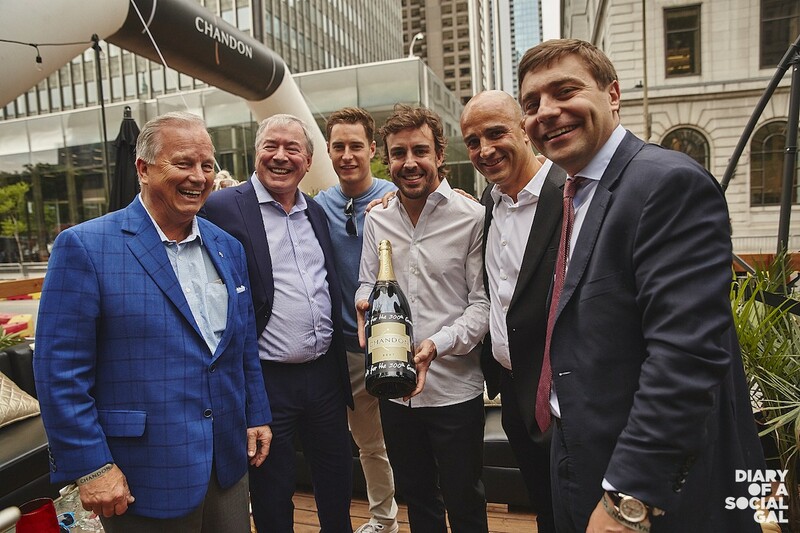 DREAMTEAMERS: DUNCAN HOBBS, president Charton Hobbs, JIM CLERKIN, president/CEO Moët Hennessy North America, McLaren drivers STOFFEL VANDOORNE and FERNANDO ALONSO, ANDREW TIMPLETON and ALEXIS DE CALONNE, managing director Moët Hennessy Canada. 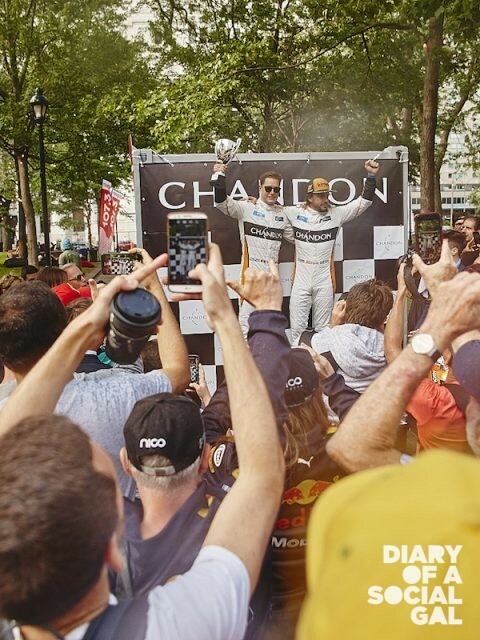 THE CHANDON MCLAREN EFFECT: McLaren drivers FERNANDO ALONSO and STOFFEL VANDOORNE. 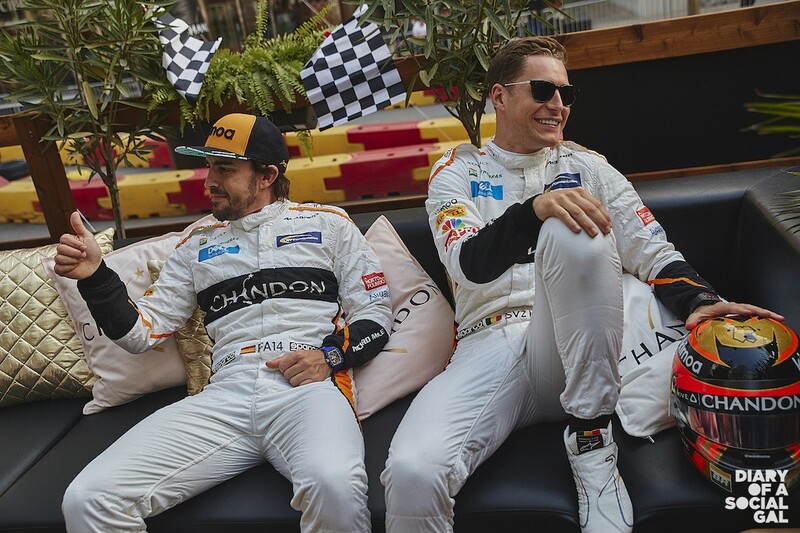 CHILLLIN: McLaren drivers FERNANDO ALONSO and STOFFEL VANDOORNE. 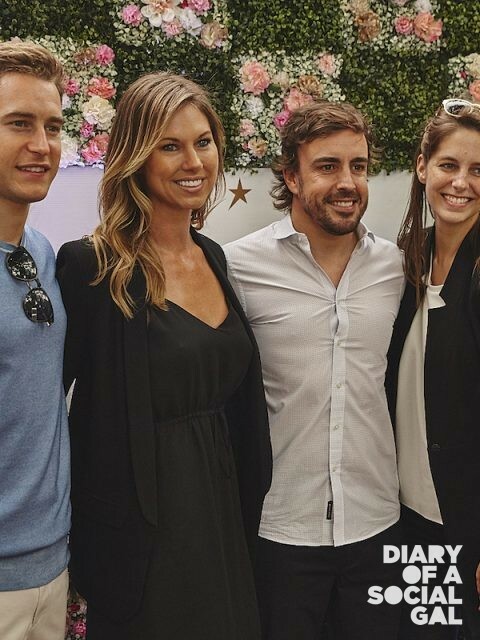 STARPOWER: Actress CHARLOTTE LEGAULT and GUY PLANTE.